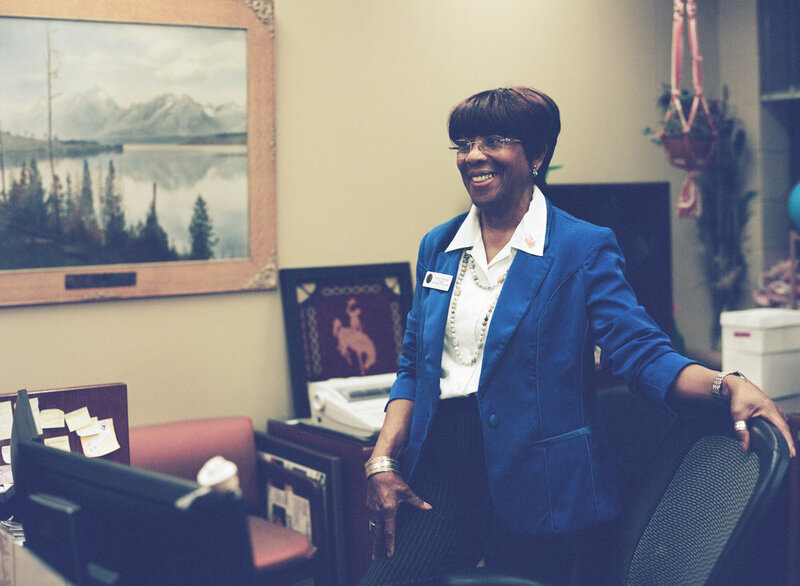 Rita Watson has been the most constant presence at the Wyoming Department of Education, assisting every Superintendent of Education for the last 45 years. Her tenure began with Dr. Robert Schrader in 1974 and continues today with current Wyoming Superintendent of Education, Jillian Balow. Rita Watson grew up during the Jim Crow segregated south in Durham, North Carolina. She was the first black person to work at Woolworth’s Five and Dime store in Durham and continued to advance in her career as the climate improved for African Americans in the United States. In 1965, Rita moved from the south to the rural West after her husband was transferred to F.E. Warren Airforce Base in Cheyenne, Wyoming. The first time she and her husband drove into Cheyenne, she asked him to show her downtown. “This is it!” he proclaimed. Certain they would only stay for a couple of years, Rita began her tenure with the state of Wyoming and became active in the community. Cheyenne’s been home for Rita and her family for over half a century. 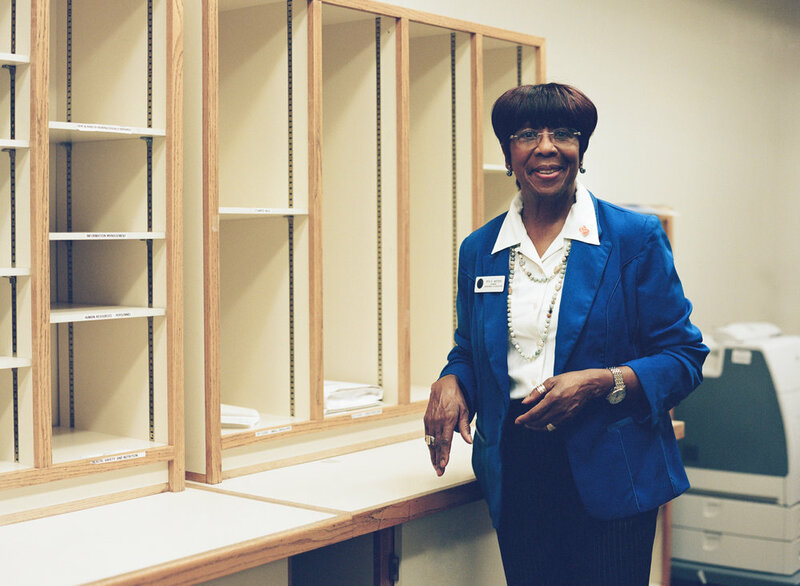 Rita began her employment with the state of Wyoming in November 1969 in the Department of Health, Vital Records Services, then transferred to the Department of Education in 1974. Since then, Rita has been the most constant presence within the Wyoming Department of Education, assisting the past eight Wyoming Superintendents of Education, beginning with Dr. Robert Shrader in 1974. From there, Rita worked with Lynn Simons from 1979 to 1991, Diana J. Ohman from 1991 to 1995, Judy Catchpole from 1995 to 2003, Dr. Trent Blankeship from 2003 to 2005, Dr. Jim McBride from 2005 to 2011, Cindy Hill from 2011 to 2014 and current Wyoming Superintendent of Education, Jillian Balow, since 2014. Rita also worked for two interim superintendents between the years 2011 and 2014: Dr. Jim Rose and Richard Crandall. Rita, quite simply, loves her job; she loves to make a difference in education and in the lives of others. Rita is also active in the community, volunteering and organizing many charitable causes. She’s a founding member of the Love & Charity Club, most well-known for organizing the Dr. Martin Luther King, Jr. Day march in Cheyenne since 1982. Rita Watson outside the Wyoming Department of Education in Cheyenne, Wyoming. Rita has worked for every Wyoming Superintendent of Education since 1974. 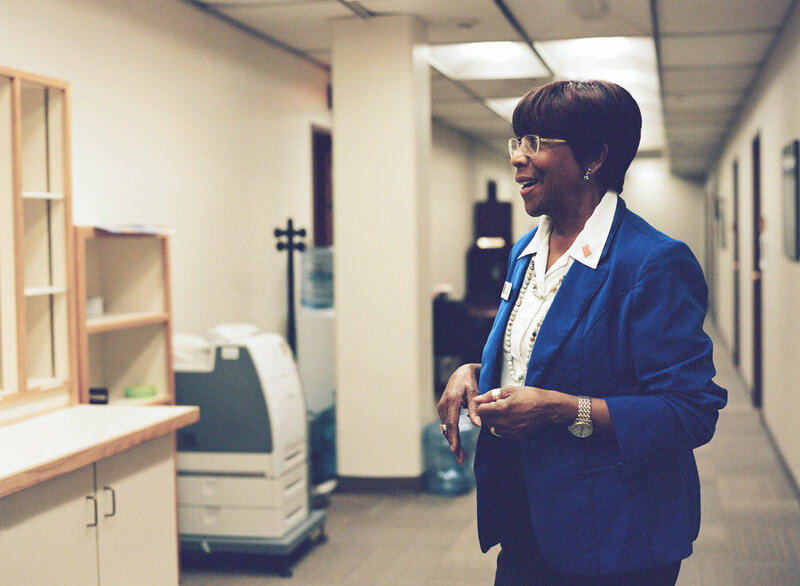 Rita Watson goes into work every day from 5a.m. to 5p.m. She is the longest serving employee at the Wyoming Department of Education, with a career spanning over 45 years. Rita began her tenure with the state of Wyoming in November 1969 in the Department of Health, Vital Records Services. She transferred to the Department of Education in 1974. 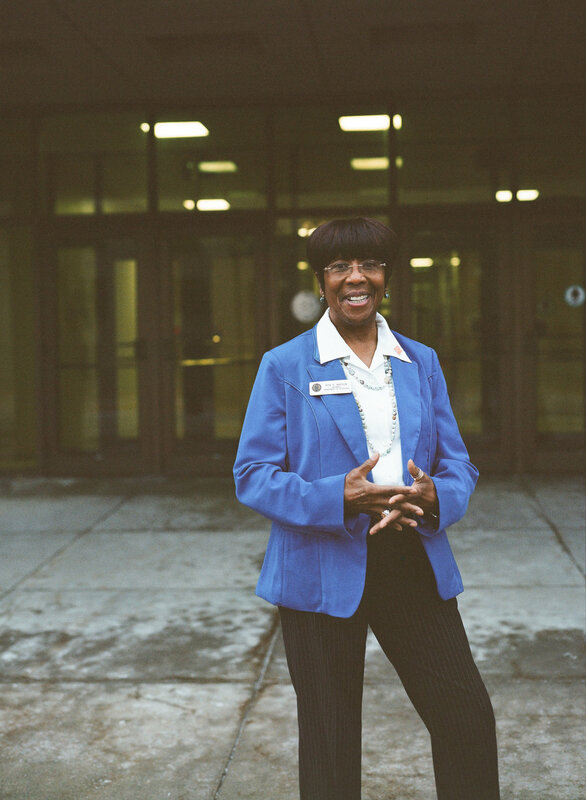 Rita Watson at the Wyoming Department of Education, her passion and primary employment since 1974.